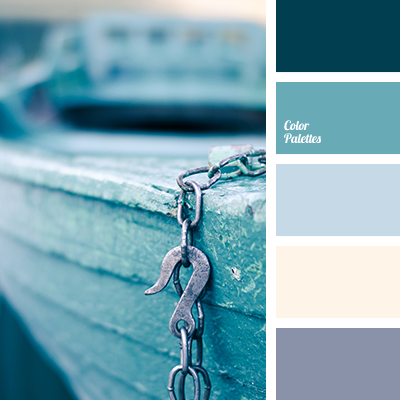 A marine palette to create a special cozy mood. 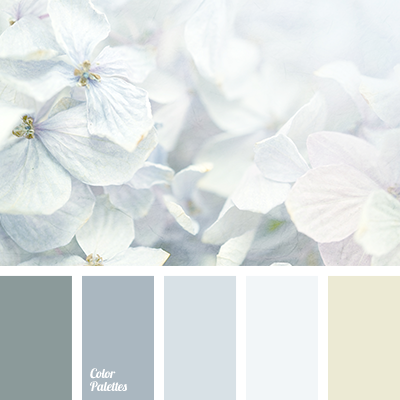 Muted shades of blue soothe, energize and fill one with tranquility. 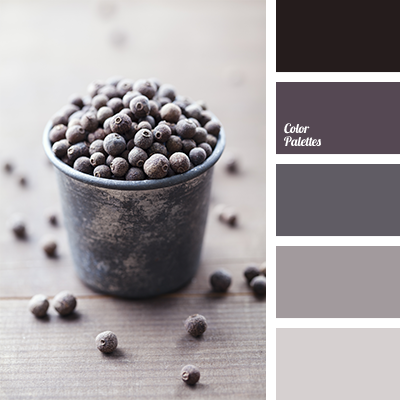 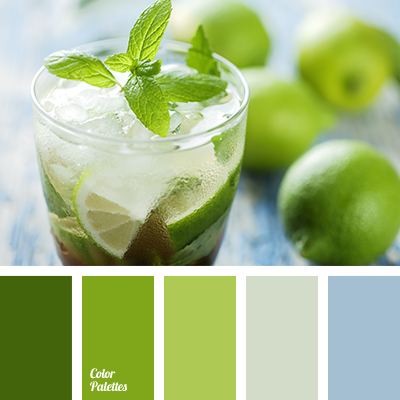 Such colors can be implemented in the interior of a bedroom or a child’s room. 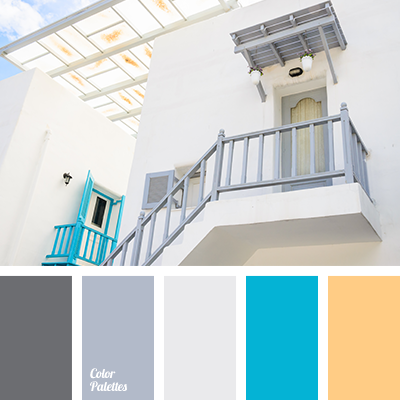 By diluting the shades of aqua with delicate beige, you will feel the harmony and peace.